Alleviate Stress, boost creativity, History, Rituals. 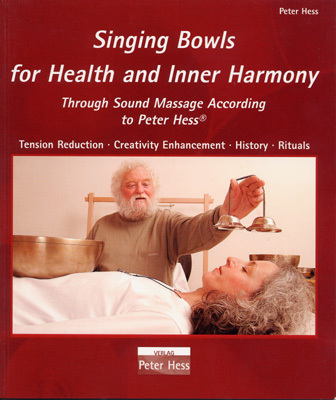 •Prevention and therapy with singing bowls. •Different fields of application from high blood-pressure to muscle tension. Singing bowls and tradition: an insight to the Tibetan history of singing bowls. Size: 17 x 20 cm, Paperback 98 Pages.